Another week and another year older for me!!! 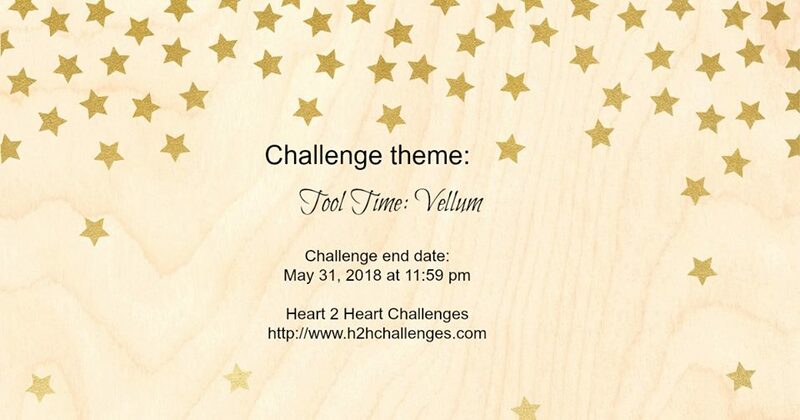 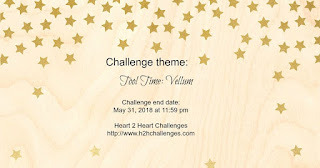 This week over at the H2H Challenge Blog we're featuring VELLUM and want you to do the same! 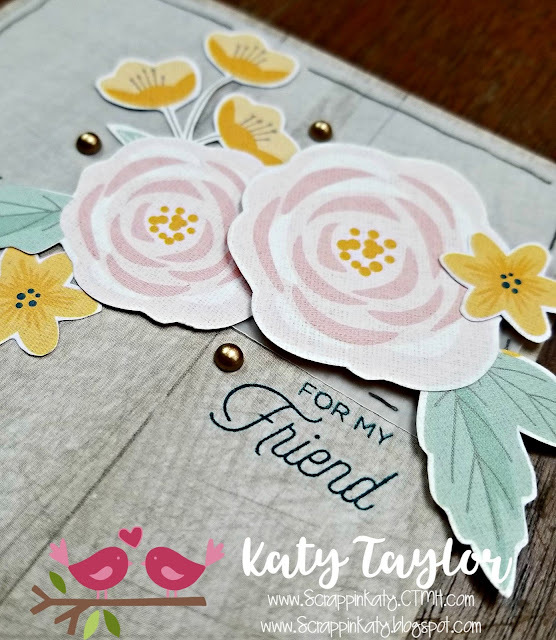 There are a TON of uses for Vellum but I chose to use the most common (to my uses, I guess)...softening a background so your focal piece can stand out more. 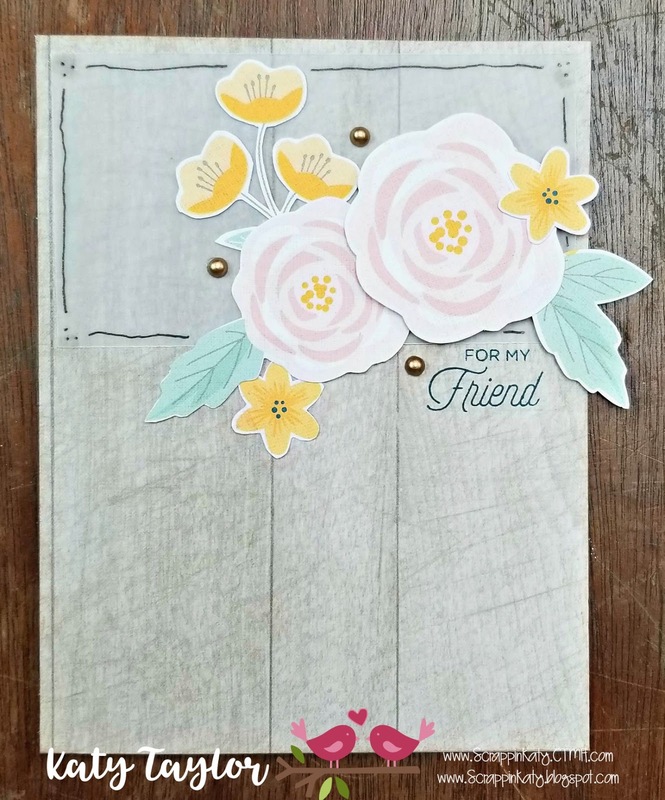 I used the soon-to-be-retiring GIMME SOME SUGAR paper pack to create this card and while the wood-grain background piece isn't very overwhelming, I wanted something to break the piece up. 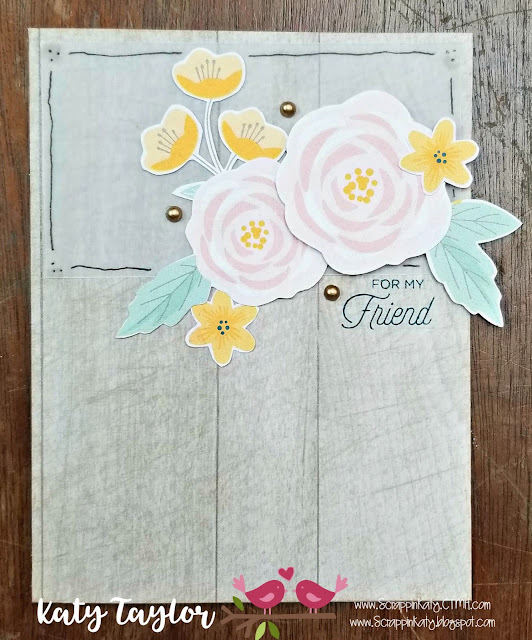 This is where the Vellum came in...as you can see, I only used it on the top 1/3 of the card and used my Marvy Journaling Pen to doodle around the edges so you could definitely get the 'break up in pattern' that I wanted. 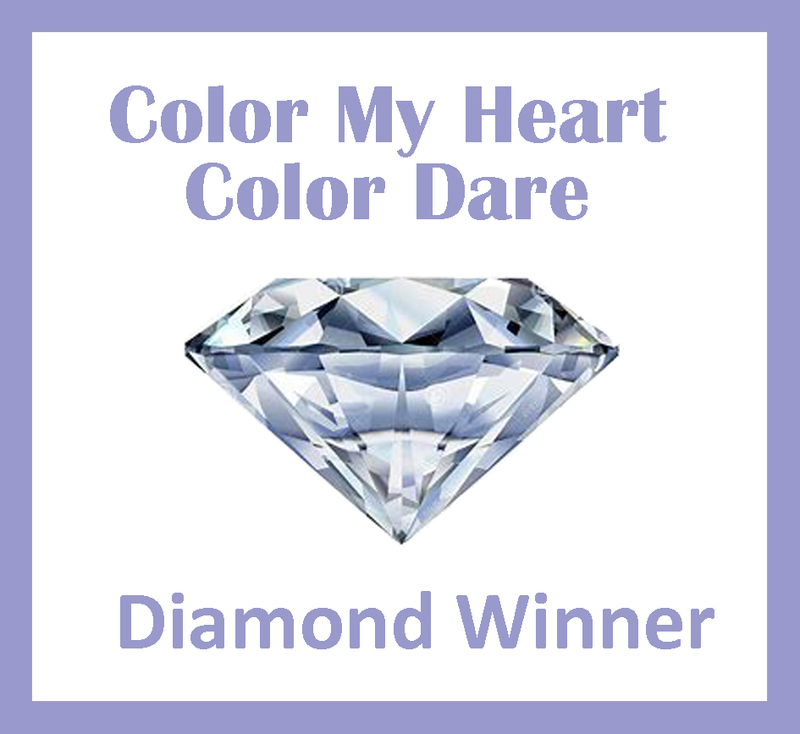 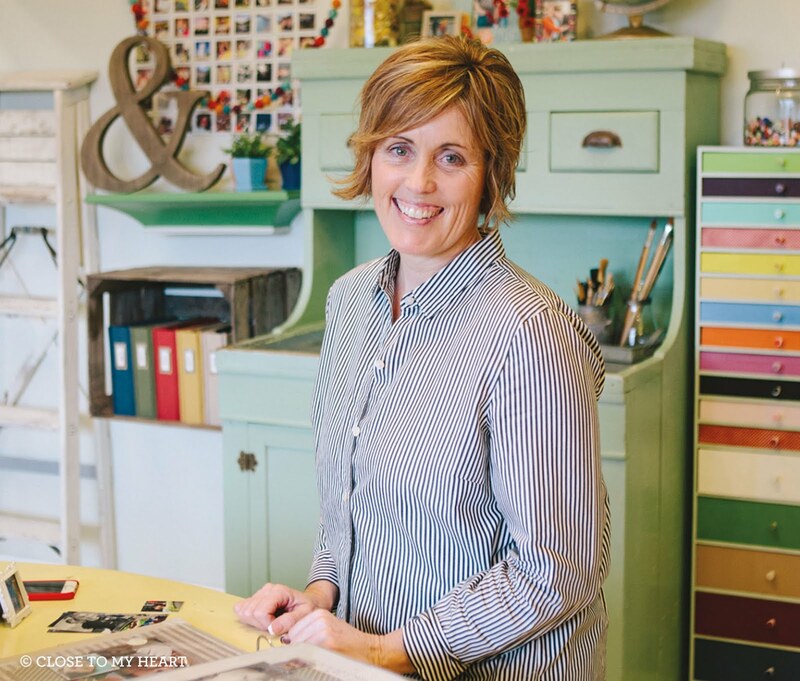 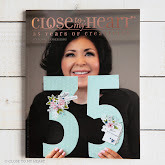 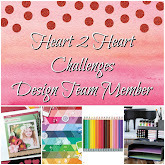 Thanks for stopping by on this GLORIOUS Monday...I hope you'll take the time to go check out all the H2H Design Team Members' blogs and see what they did for this challenge.